Clothing brand Peace Collective unraveled the MAGA hat letter-by-letter and stitch-by-stitch. 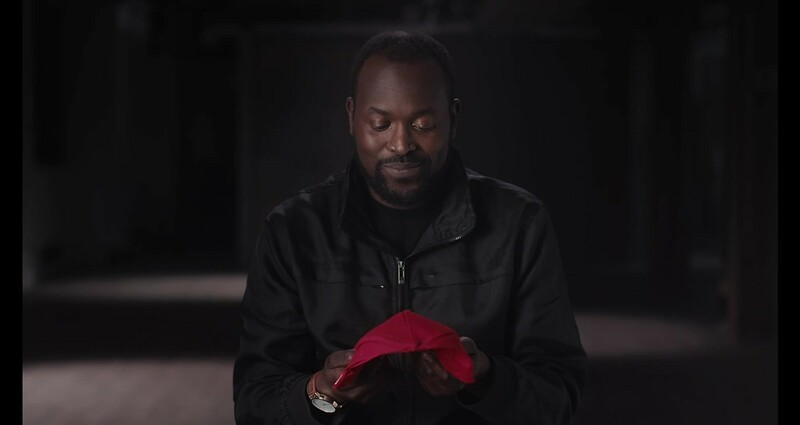 The thread of the MAGA hat created a new symbol – a red toque with white lettering that reads, “Welcome to Canada.” In an online video, five different Canadians tell their unique stories about how they immigrated to the country and react to both the MAGA hat and the newly created toque. Among the participants are Aorwa, a Syrian refugee who fled the Syrian Civil War; Cori, an LGBT American who now resides in Canada; and Victor, an immigrant from Uganda.